Luxury Island Shopping You Can Find Year Round! There is always a reason to look for a gift, for a friend, a loved one, or even yourself! 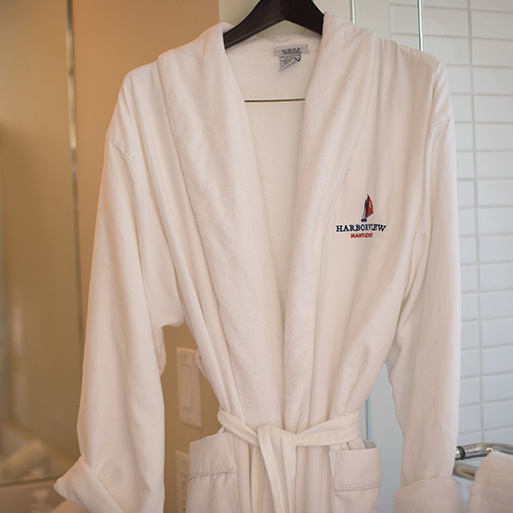 This holiday season you can relax and shop with ease. One of the best places to find a gift for everyone on your list? Harborview Nantucket! 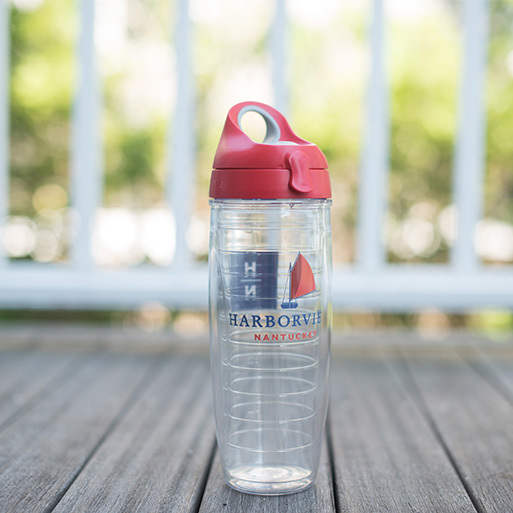 Reflect back on your favorite summer memories as you sip from a custom Tervis Tumbler (in either red, gray or navy blue) with the nautical Harborview logo reminding you of warm sailing days. 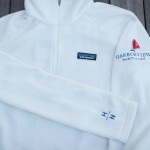 Cozy up against the winter chill in one of our Patagonia fleeces, one for every member of your family! 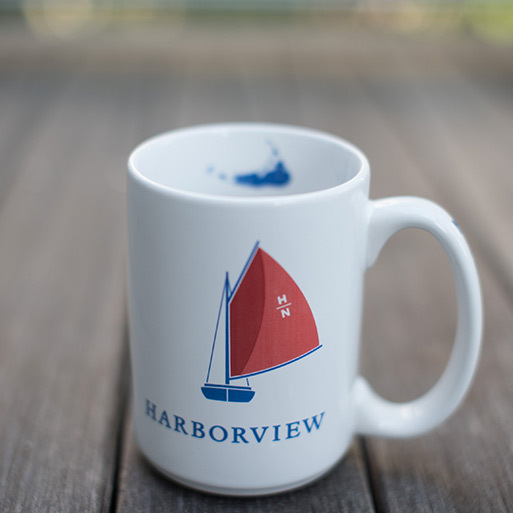 Enjoy your morning cup of coffee or tea in a Harborview mug, complete with the island map glazed on the inside rim. Pair the mug with one of our custom embroidered coaster sets. 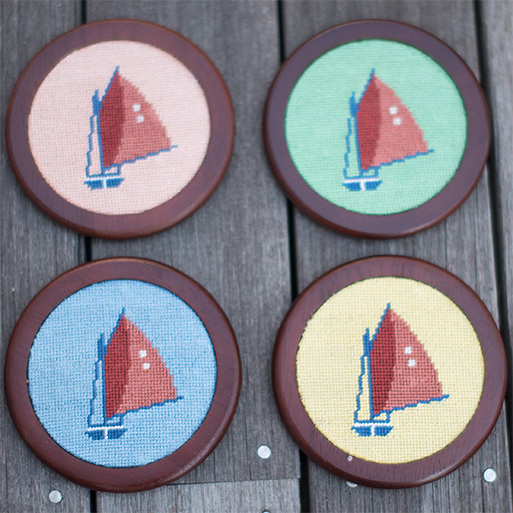 The coasters come in a set of four in all of your favorite island colors, in either the Harboview Nantucket initials or our logoed red sail boat. As for the people you can never find the perfect gift for? 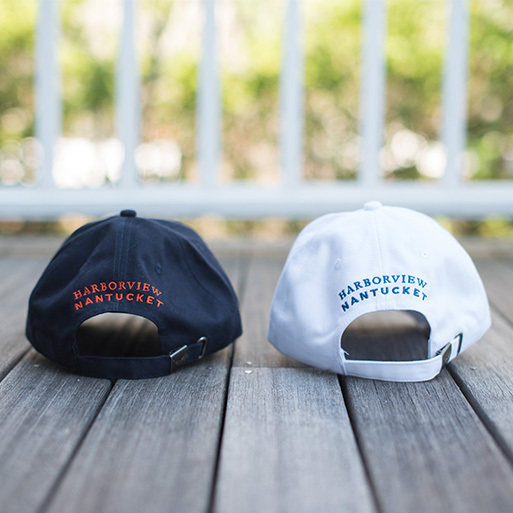 A Harborview baseball hat will compliment any ensemble, coming in white for the tennis courts or a striking navy blue that is perfect for the links! Not on island to pick these amazing gifts up yourself? No problem! 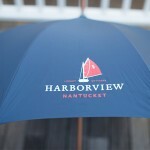 Visit our website at www.harborviewnantucket.com and click on our SHOP tab at the top right hand corner. 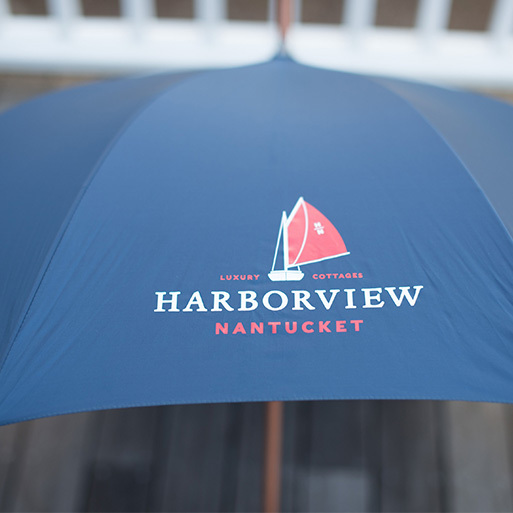 Check out the online gift shop of Harborview Nantucket today, and remember your island vacations all year round.